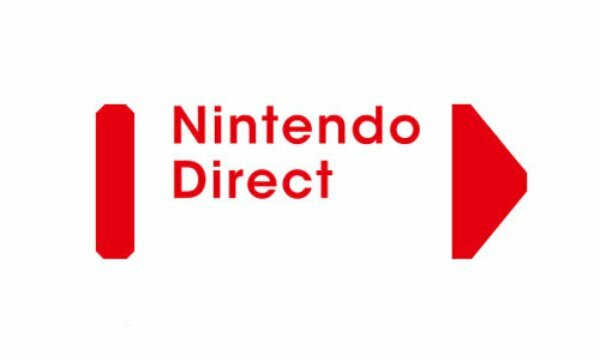 There is still no word on Nintendo of America’s Nintendo Direct. With Cheesemeister translating here is some of the news coming out of the conference in Japan. Thank you to Cheesemeister for translating. Keep reading to see what transpired this evening. It was actually quite a surprise to everyone. Rich George, Executive Editor over at IGN, has started to tweet about a Nintendo Direct conference tonight. Rich starts off by tweeting “Nintendo of America Nintendo Direct broadcast incoming tonight. Stay tuned for news.” He then let’s another tweet fly, “There is also a Nintendo of Japan Nintendo Direct broadcast coming tonight. 8pm PT. NOA’s to follow.” but shortly thereafter he also tweets “Getting more clarification via Nintendo: sounds like NCL is tonight and NOA’s “shortly after” may or may not be tonight.” So right now we are all kind of waiting to hear about when NOA is holding the Nintendo Direct conference. What could Nintendo being holding this surprise conference for? Rich George predict Paper Mario Sticker Star details. Cheesemeister of NeoGAF thinks it’s about Animal Crossing.